Replacement Impact Cap with Standard configuration for Cairns 660 Helmet. 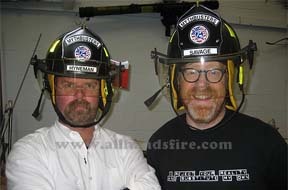 Cairns helmets are the best fire helmets available. Today’s Cairns helmets prove this with outstanding exclusive features such as the impact cap shell release system, just one of the many safety features that are patented by Cairns.